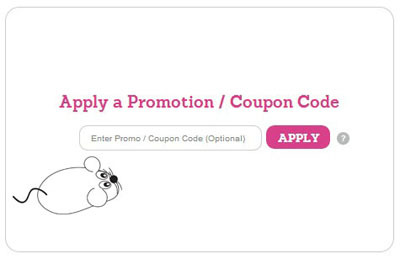 Once you have completed your shopping on the Charlotte Russe website, enter your coupon code on the 'Shopping Cart' page in the box titled 'Apply a Promotion / Coupon Code'. Click apply and make sure your estimated order total shows the correct amount before beginning the checkout process. About Aeropostale: Specializes in apparel and accessories targeted towards 11 to 18 year old young women and men. About Forever 21: Forever 21 is your home for the latest fashion trends for women, men, kids, and plus sizes.